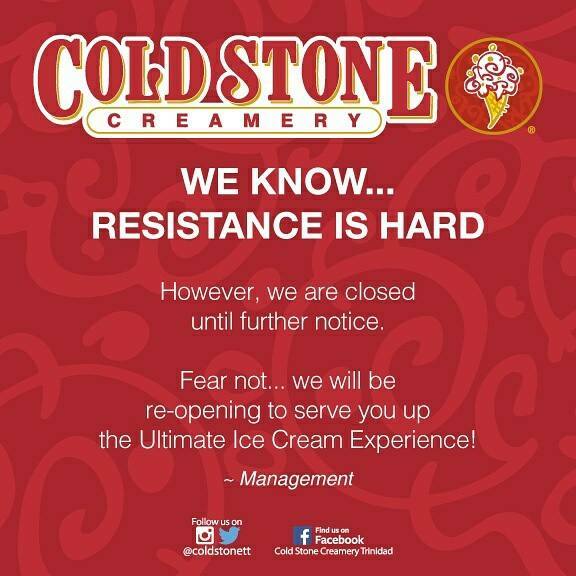 Cold Stone Creamery stores will soon be reopened. That is the assurance of Keenon Roper, Manager Global Trade and Marketing, for Flavorite Foods Company. 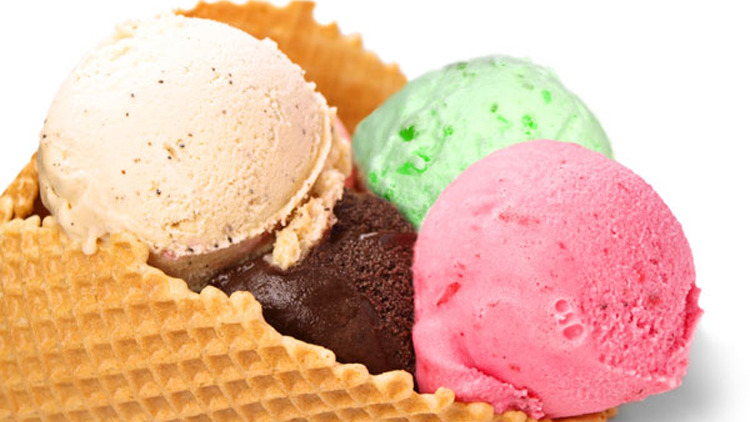 Flavorite, like Cold Stone is owned by parent company Stone Street Capital, headed by former CL Financial Director Andre Monteil. Roper told Loop a plan for the reopening will soon be rolled out. He said the ice cream franchise, the three branches of which have been closed since March, was facing similar issues to Denny’s. 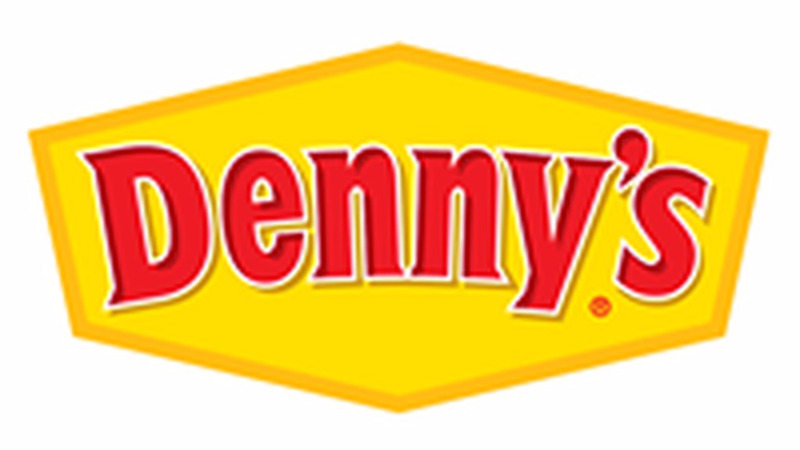 Denny’s, which belonged to the same group of businesses, closed on Wednesday citing the foreign exchange shortage as the major factor. Roper said, however, unlike the Denny’s franchise, Khalala Brands, the parent company of Cold Stone, has been very understanding. “We are in discussion with them where we can source some critical supplies from local suppliers as that has been taking up a lot of the foreign exchange. They are a little bit more lenient and willing to work with us for the sustenance and survival of the business,” he said. 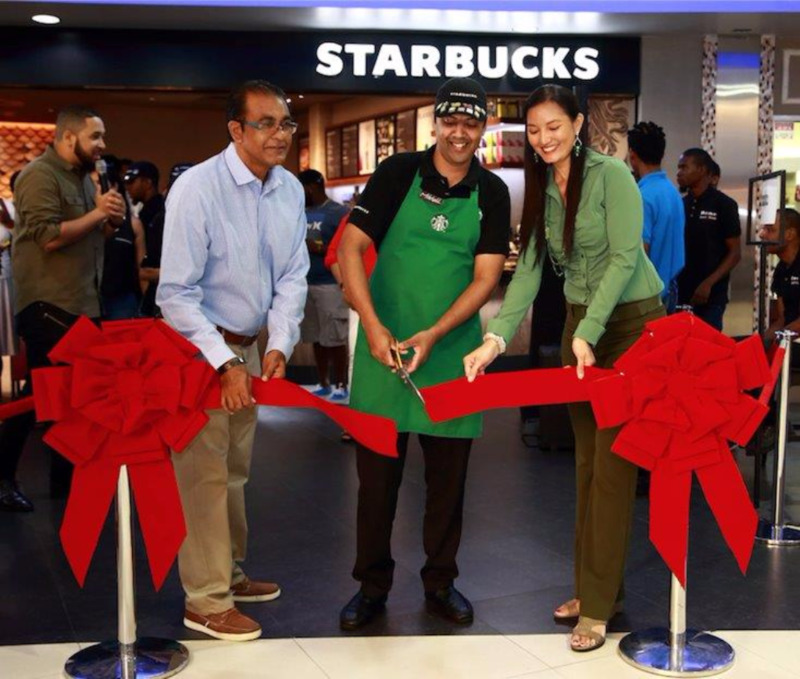 Staff from the stores have been absorbed into other operations. Roper said they have been in discussions with all their landlords to explain their situation and a way forward. Loop understands that Movie Towne's management has been questioning the future of Cold Stone since their closure since they claim they have not had any notification from the franchise owners. 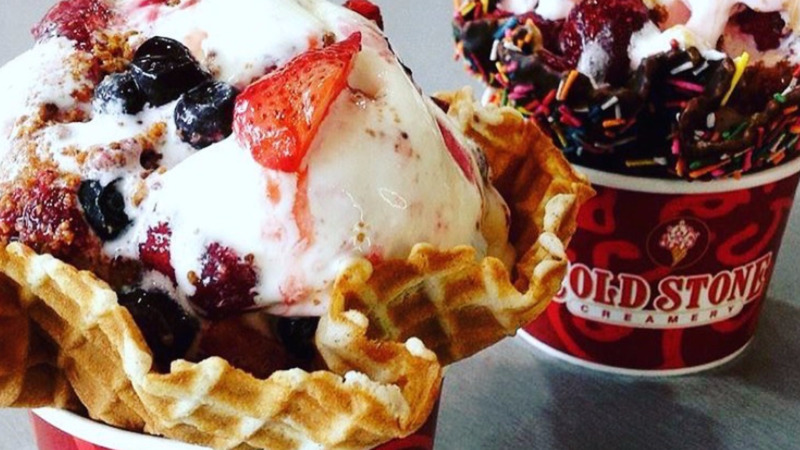 Cold Stone Creamery is located in Movie Towne, Price Plaza and Invaders Bay as well as Trincity Mall.